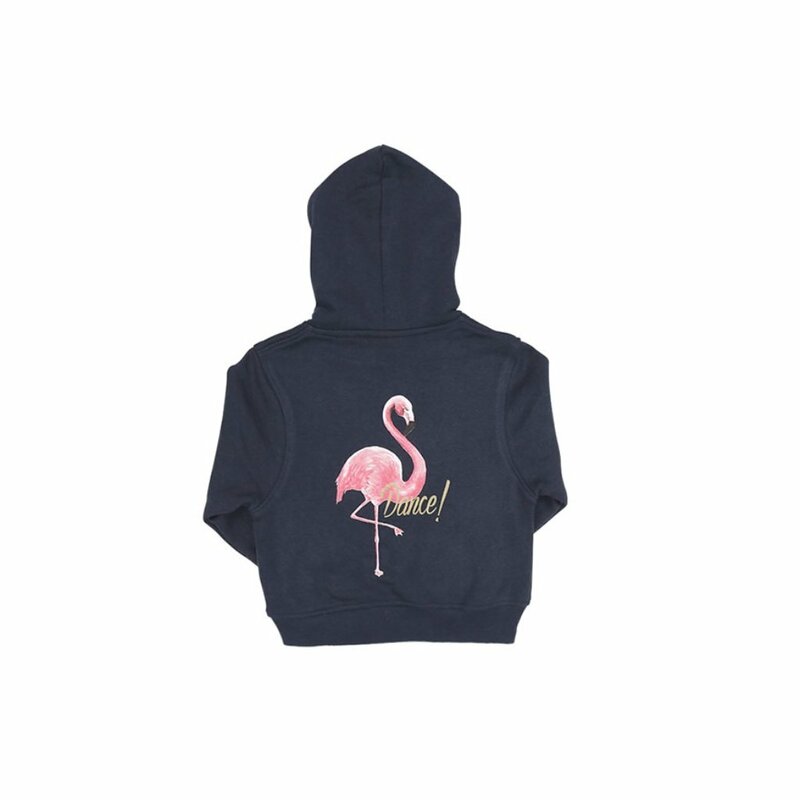 Let your child dance like a flamingo with our pull over navy flamingo hoodie! 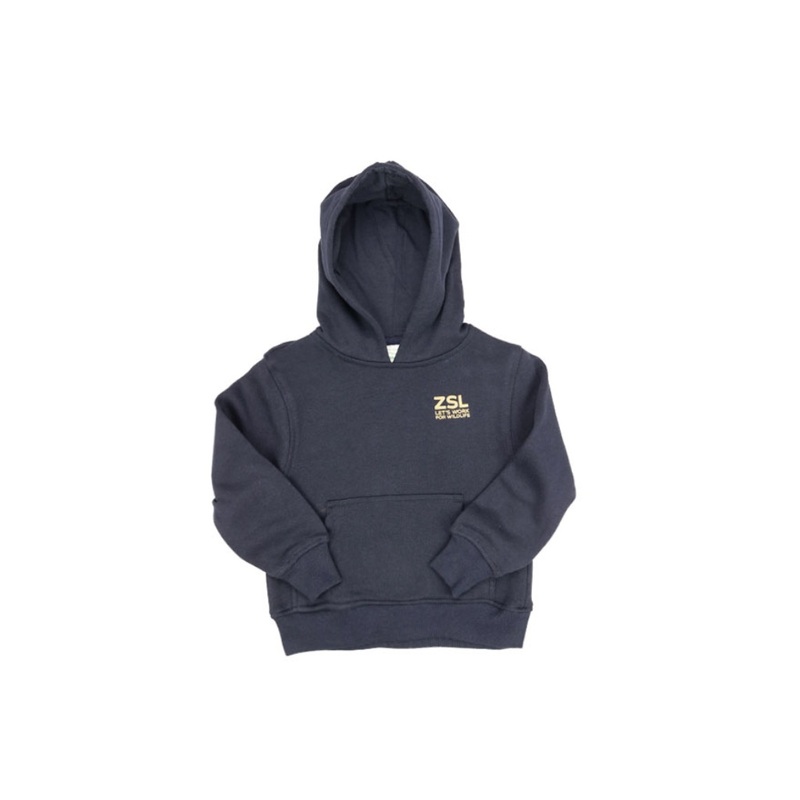 On the front of the hoodie, there is an exclusive ZSL logo on the front in gold making it a nice way to show your support for ZSL. 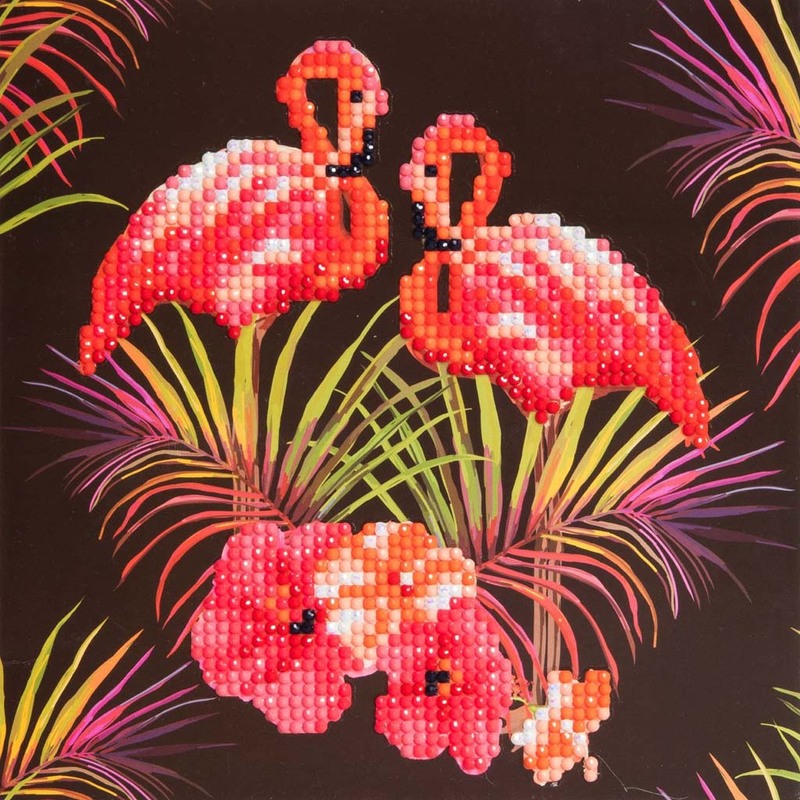 On the back, there is a bright pink flamingo Illustration featuring the word 'Dance'. This hoodie would look great paired with a favourite pair of jeans and a matching t-shirt.